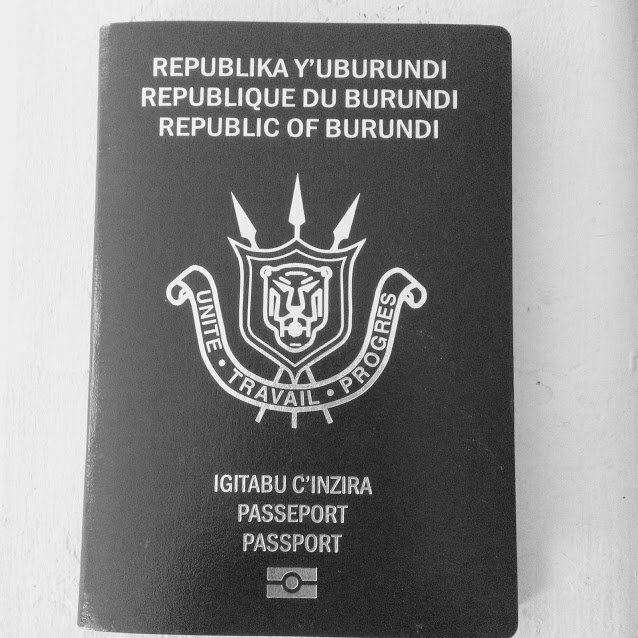 Does a Burundian passport holder need to apply visa for entering Vietnam ? We would like to inform you that Burundi passport holders are required to apply for Vietnam visas to enter Vietnam. How to get Vietnam visa in Burundi? – By presenting yourself in person at the Vietnam embassy to personally make a visa application from there. – By visiting our website online to apply for the letter of approval for your visa application process. – You must have a valid passport that you acquired over six months prior to your visa application procedure. The passport at hand should have a longer validity than your anticipated visa. – You are required to present valid information when filling in the visa application forms to ensure your letter of approval provides information that matches that in your passport. – You must have two passport photos that you took within the last six months and not any older than this time period. – You must follow all instructions that apply to visa application procedure while paying all required fees. Direct application procedure at the Vietnam embassy. The direct application procedure for the Vietnam visa requires the visa applicant to present his or herself in person at the Vietnam embassy. While at the Vietnam embassy applicants will be instructed and guided on how to undertake the process. Visa applicants will be required to fill in application forms and submit to the immigration department by the end of the procedure. However, Burundi does not have a Vietnam embassy hence applicants for the Vietnam visa from this country will have to locate the nearest Vietnam embassy or consulate from nearby countries. Alternatively, they can opt for the online procedure, as it is fast, reliable and always available provided one has active connection to the Internet. Online application procedure for the Vietnam visa with help of the letter of approval. The online application procedure for the Vietnam visa allows one to acquire their Vietnam visa without having to show up at the Vietnam embassy. The procedure entails the following steps. A visa applicant should visit our website and download the visa application form and print it on paper. The form should then be filled in appropriately and accurately and then submitted to our website. The visa applicant should pay the required visa application fees online with us as guided by our instructions. The visa applicant to allow up to 48 work hours in order to receive the letter of approval from us by email. The letter of approval should be downloaded and printed for presentation as a temporal identification document when boarding a plane to Vietnam. With the letter of approval, your valid passport and your two most recent passport photos you can claim your Vietnam visa for Vanuatu simply by walking in to the visa on arrival office located at the Vietnam international airport. You will have to present these three documents and finally pay the visa-stamping fee to have your Vietnam visa for Burundian stamped on your passport.